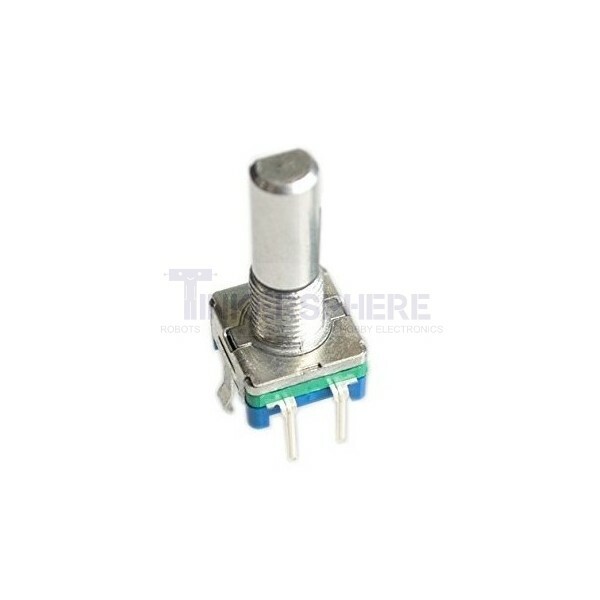 This Rotary Encoder set includes a 24 pulse rotary encoder with detents & button press capability. 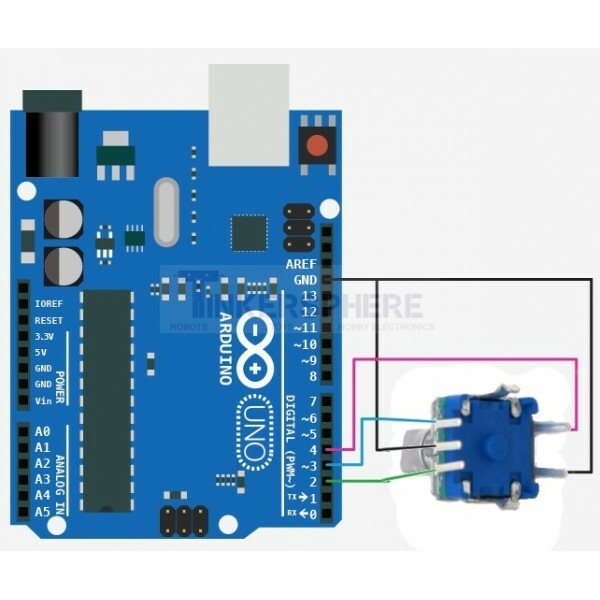 This Rotary Encoder set gives you a great way to measure rotation of a knob! 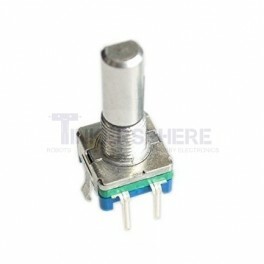 Common uses include, a volume knob, a light dimmer knob, and level control. Rotary encoders spin continuously and this particular one has 24 segments. Whenever you turn up or down the knob one segment, the outputs will turn on and off.